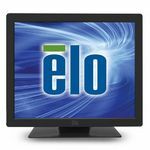 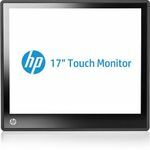 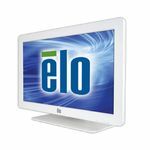 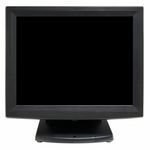 Looking to buy reliable touch monitors? 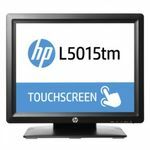 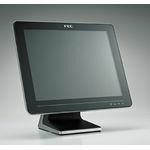 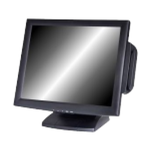 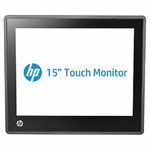 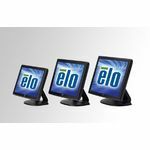 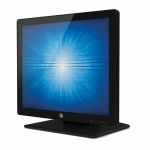 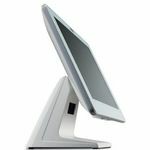 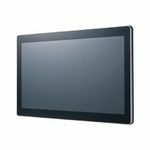 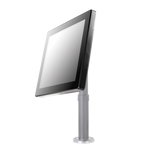 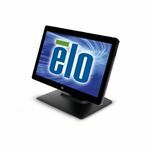 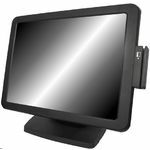 Rubi POS offers the best deals on Touch monitors for home and office needs. 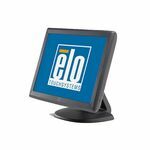 Get local support and fast Shipping across Australia!